Bose wanted to drive awareness of their (as yet) unreleased personal devices to consumers in alignment with their ‘Better Sound Comes Alive’ campaign. They wanted to reach the influential 18 – 25 year old, early adopter audience, connecting in an culturally relevant way whilst delivering an engaging experience. 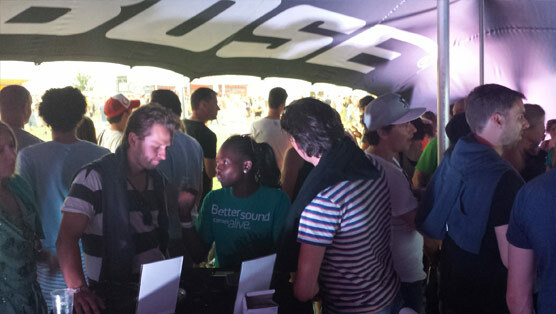 We delivered the subsequent #bettersound festival tour that included backstage hospitality area and pop-up studio where bands were interviewed and content was created for Bose to broadcast across digital channels. 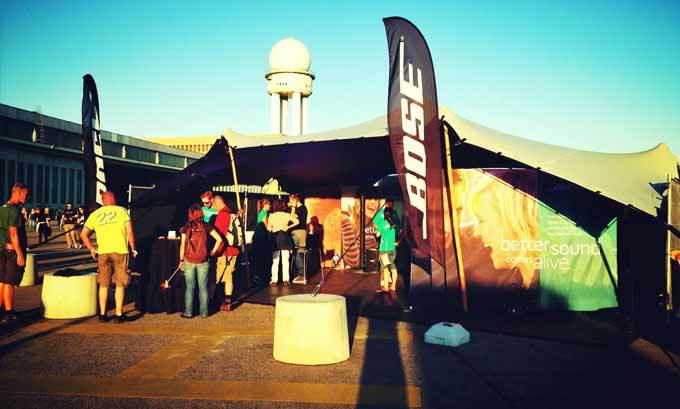 The campaign ran across Europe and US (in conjunction with Live Nation US) to great acclaim for Bose. Six festivals across Europe including Rock Werchter, Main Square Festival, Latitude, Way Out West & Berlin.